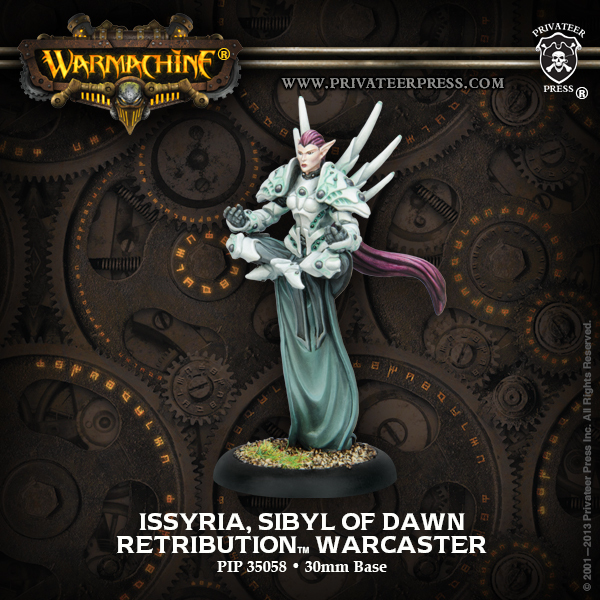 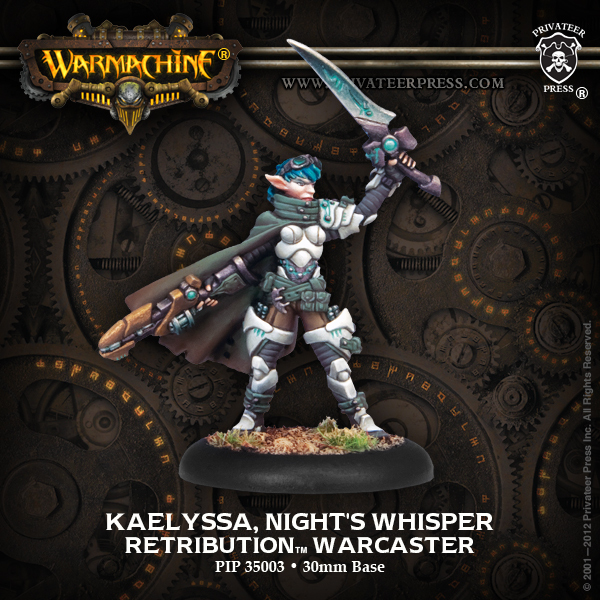 The Retribution of Scyrah is a sect of elves dedicated to hunting and killing human mages as they suspect their use of magic to steal the souls of newborn elves. 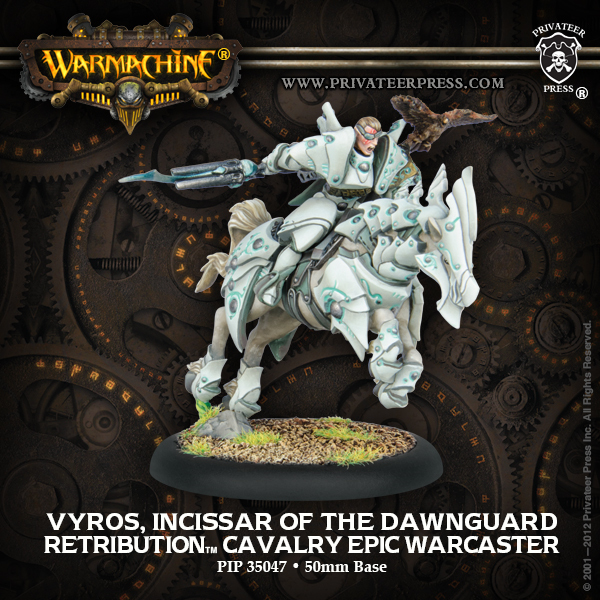 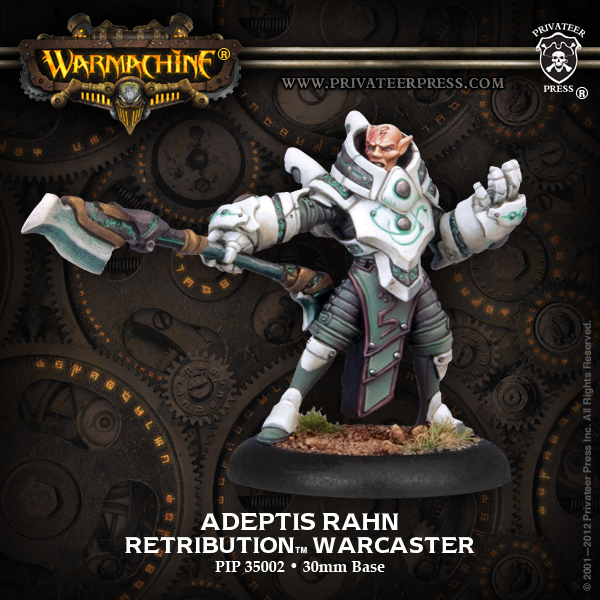 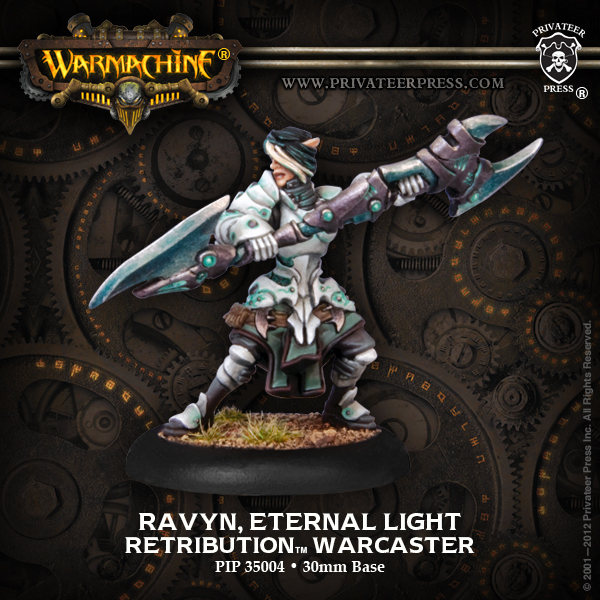 Using infiltrators and their own elvish warjacks, these elves are all about speed, firepower and assassination. 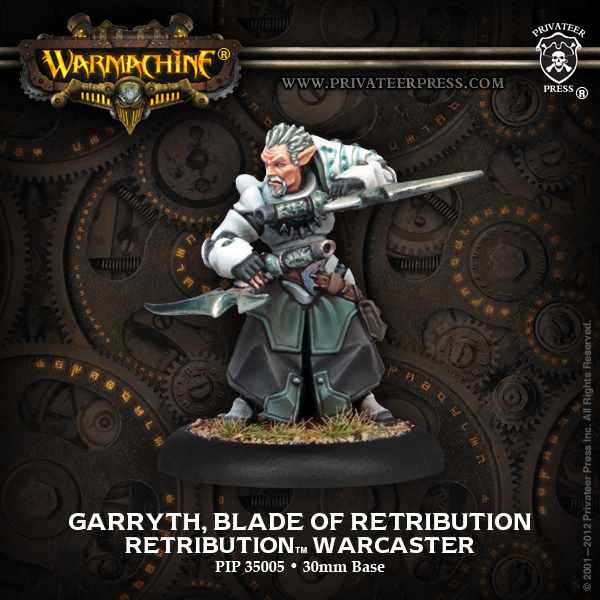 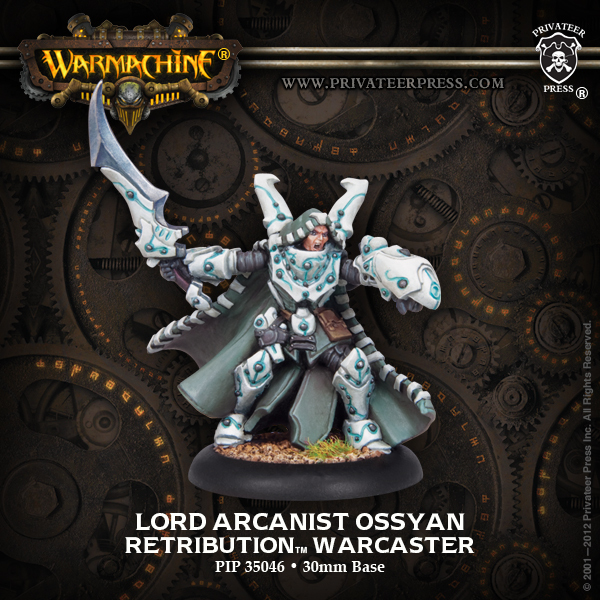 If you like glass canons this is the army for you! 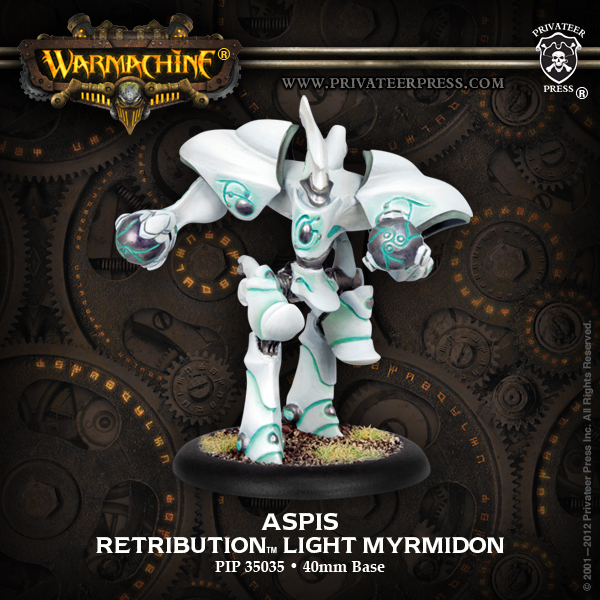 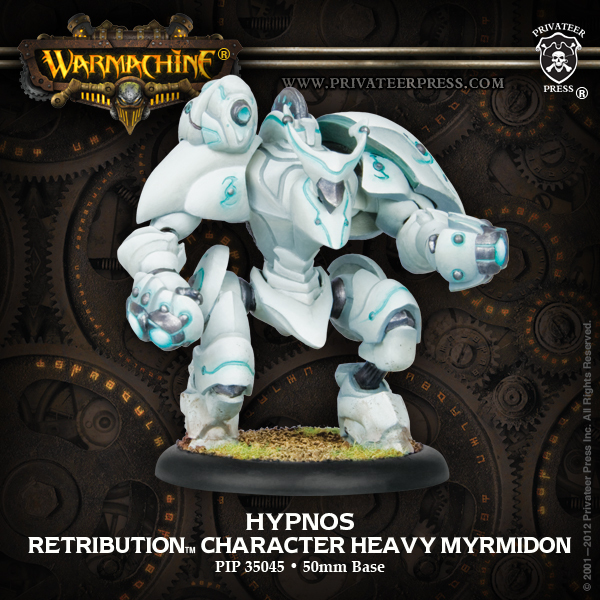 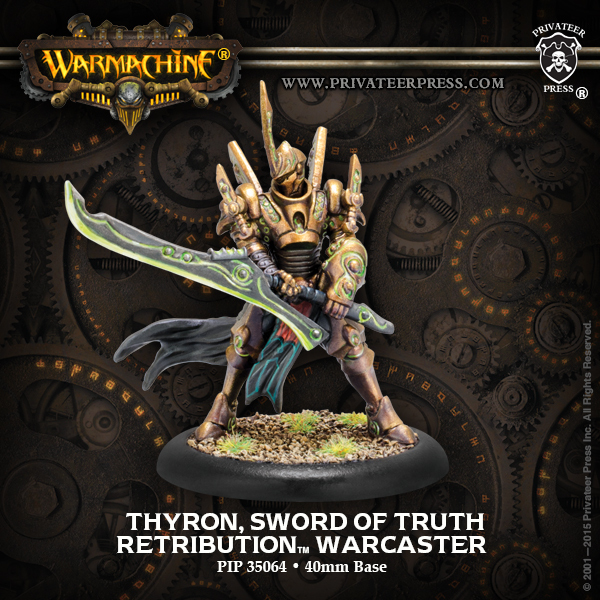 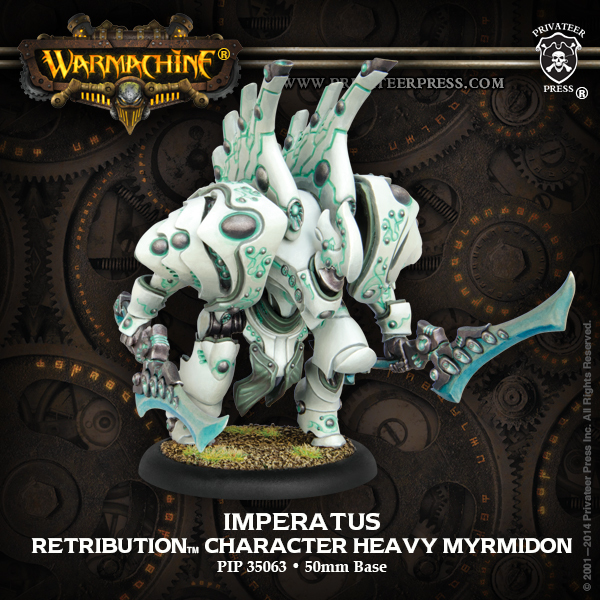 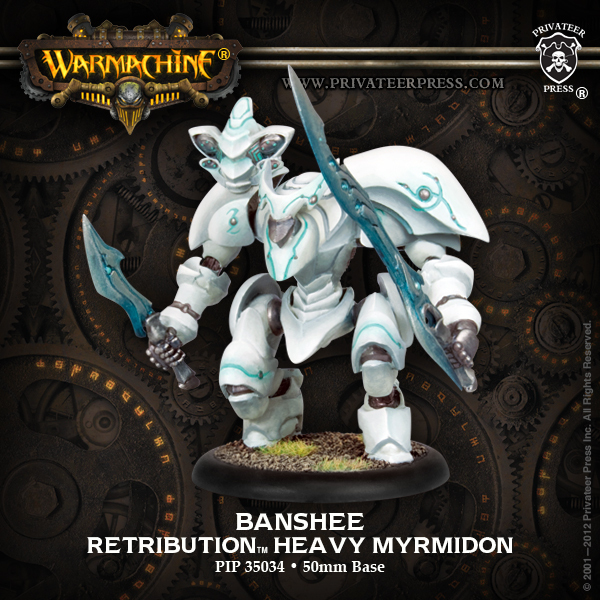 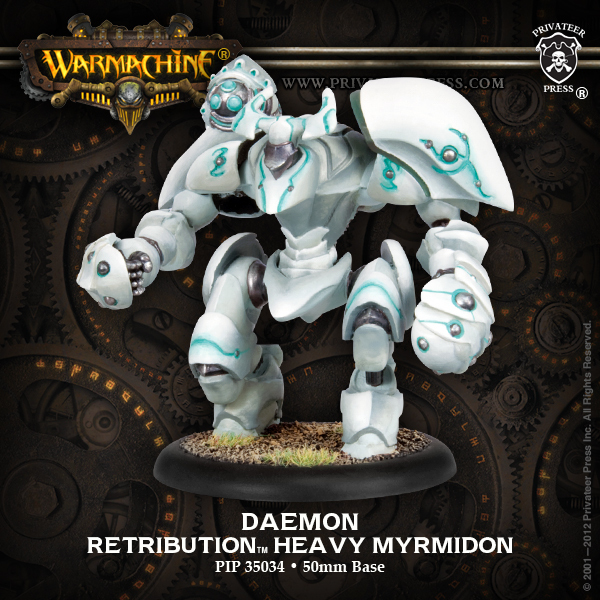 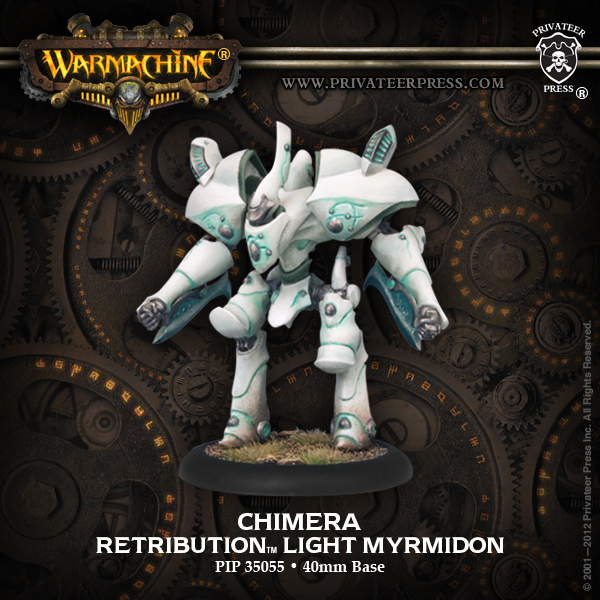 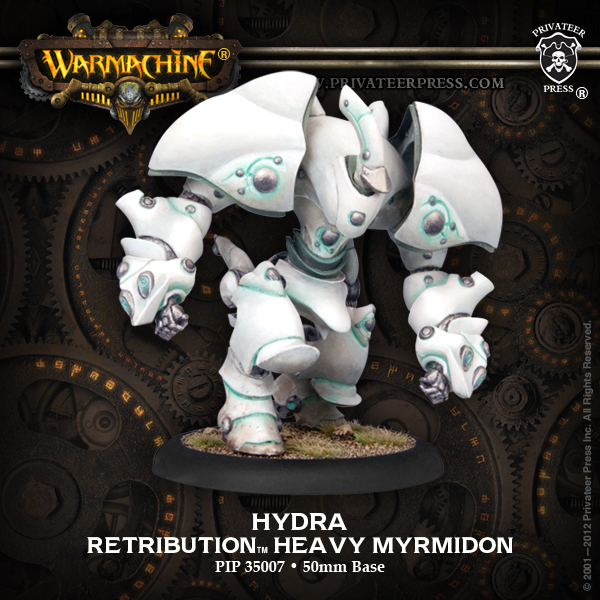 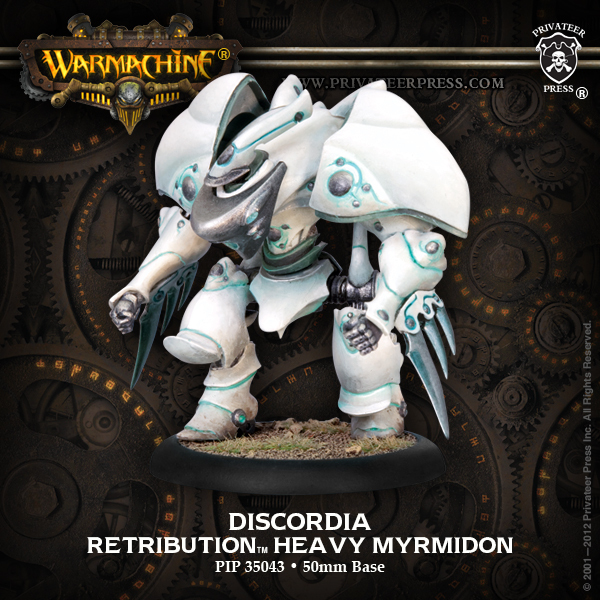 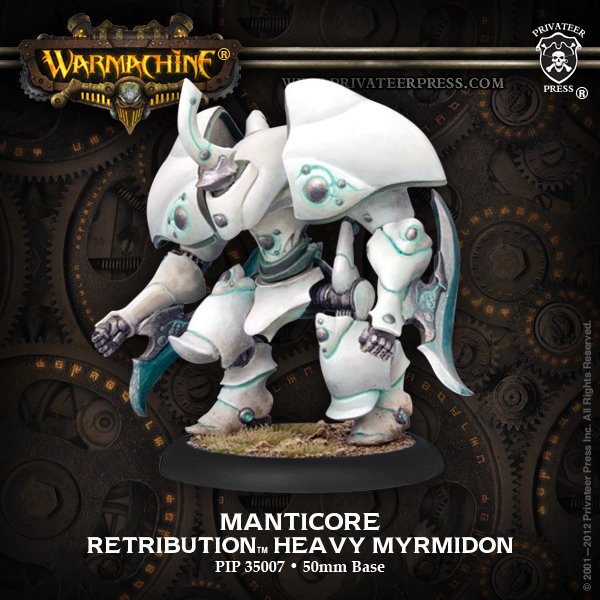 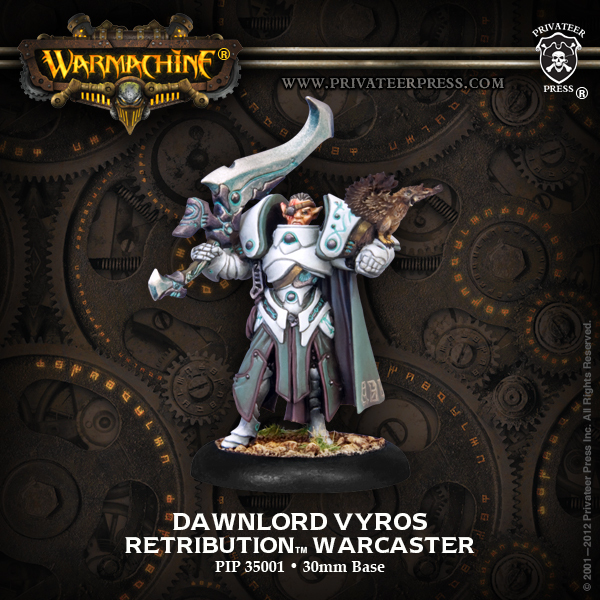 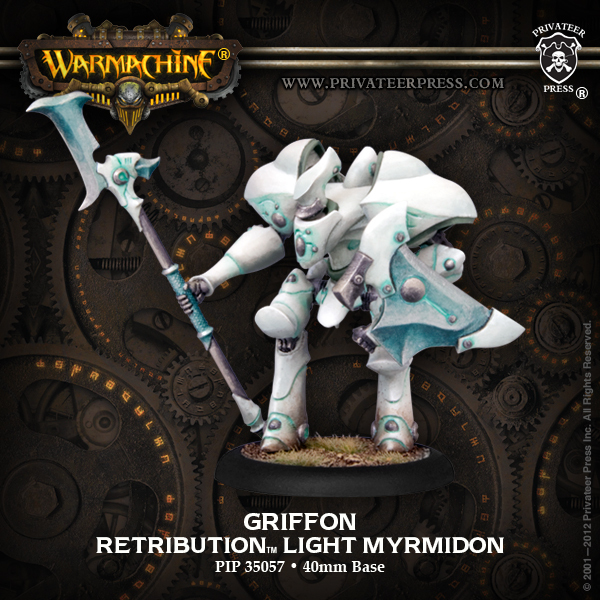 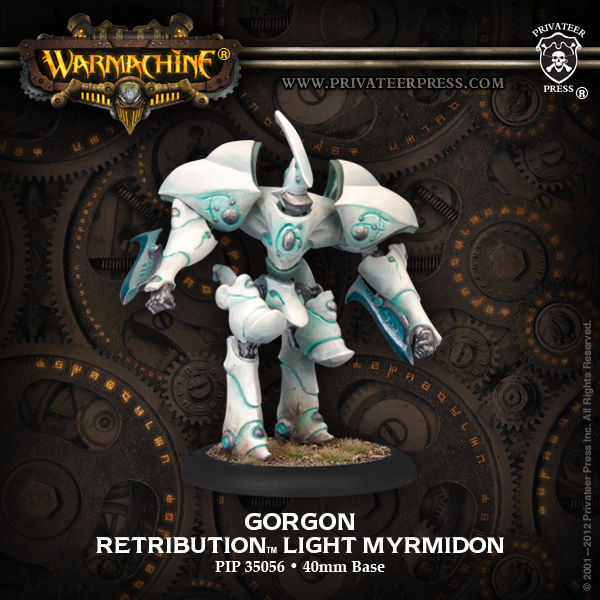 Hypnos Retribution Character Heavy Myrmidon Upgrade Kit.